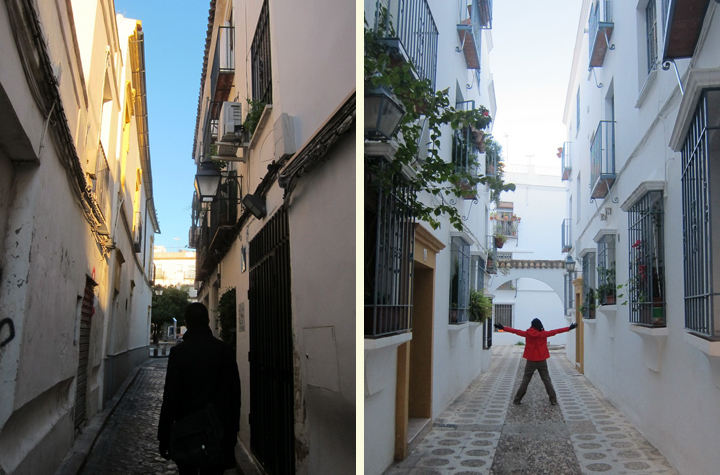 Back in November, Mrs. Selfish and I drove from Barcelona to Madrid, stopping in a total of 5 cities over the course of 8 nights: Valencia, Murcia, Malaga, Seville, and Cordoba. 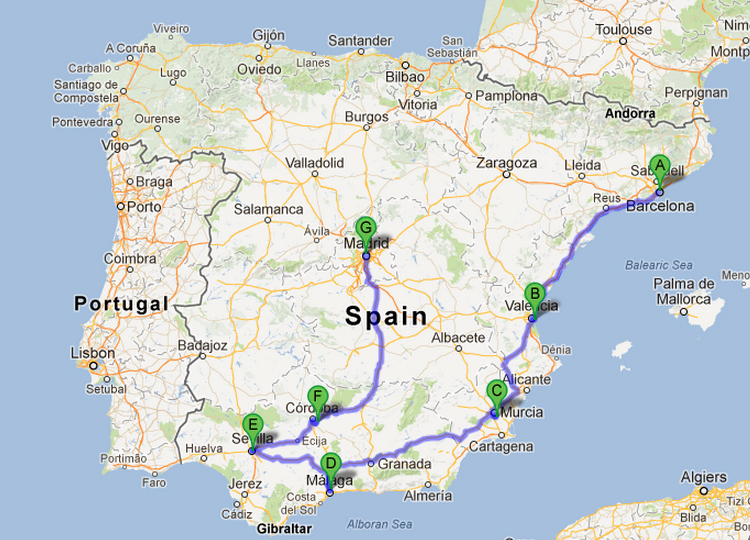 8 Days of driving in Southern Spain! 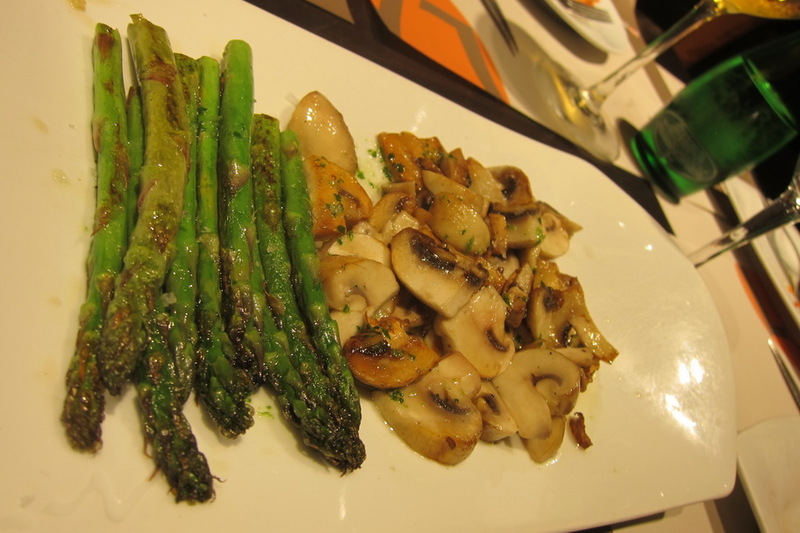 While Mrs. Selfish was excited to try authentic Spanish paella, take in the Moorish ruins, and experience Flamenco dancing, I was excited to try out Marriott’s latest promotions. 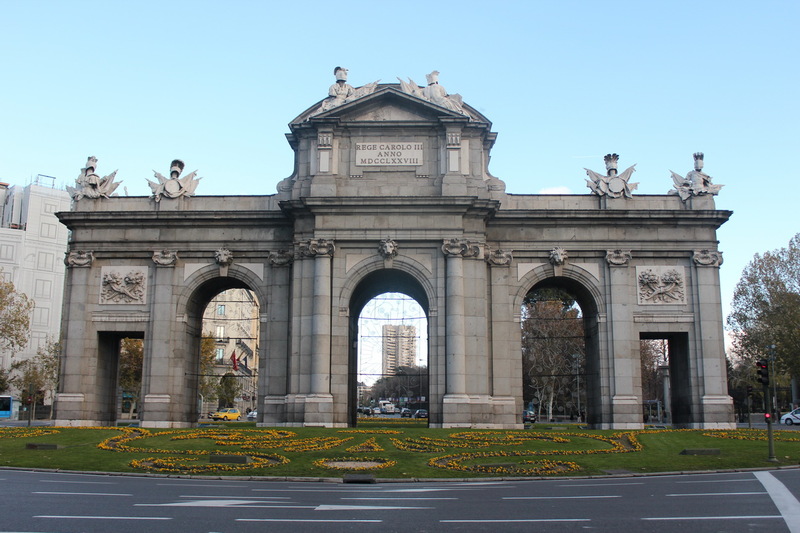 Marriott acquired the AC Hotel chain in Spain, which is a low-to mid tier chain with quite a number of cheap hotels. 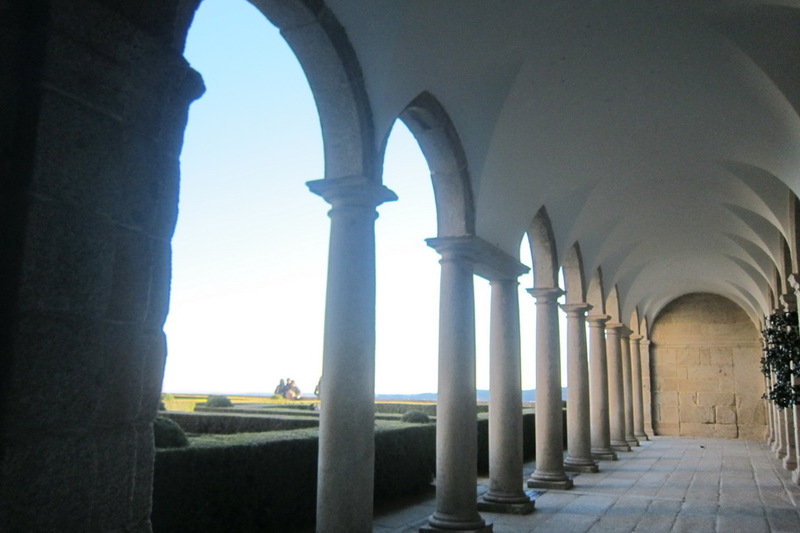 While a few of the hotels ran us upwards of 80 euros a night (or $106), the majority were 60 euros ($80) or cheaper. 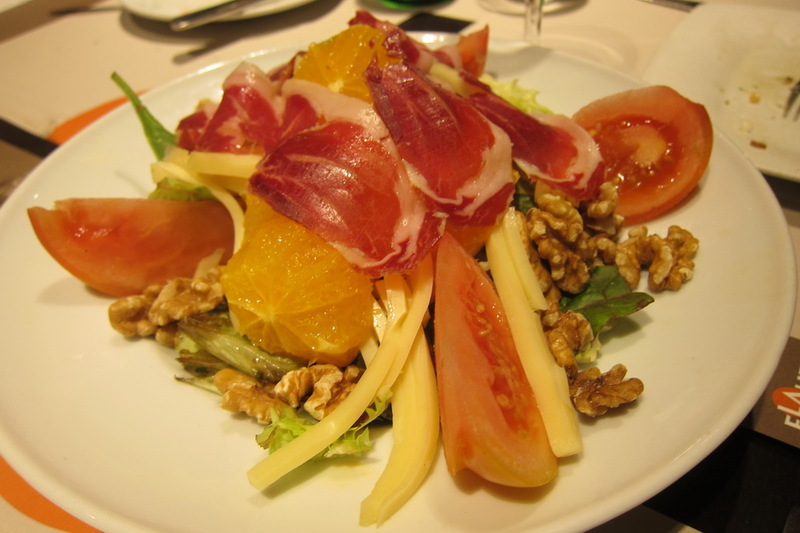 Tapas originated in Andalusia, which is a region in southern Spain. 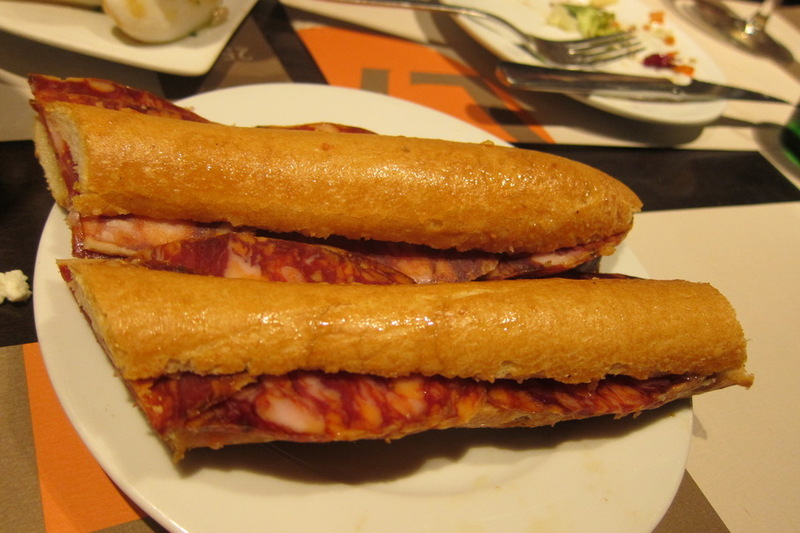 Supposedly, the original tapas were slices of bread or meat used by sherry drinkers to cover their glasses between sips. 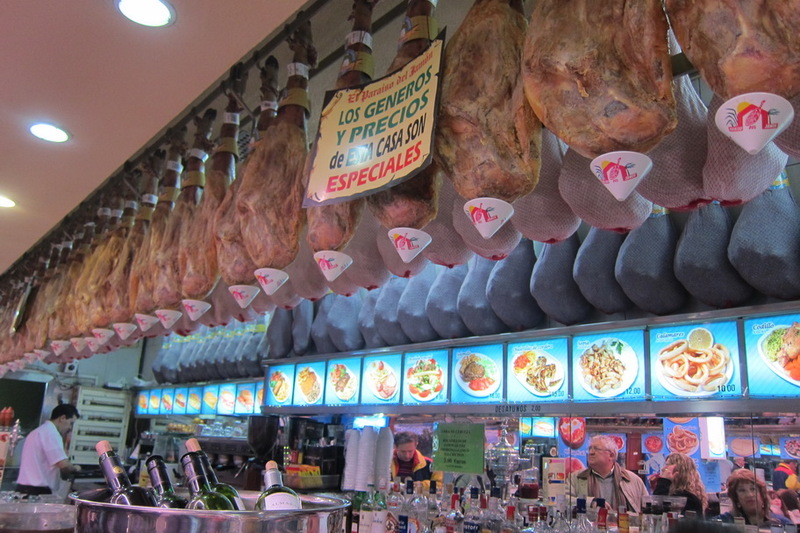 The tapas were meant to stop flies from hovering over the sweet sherry. 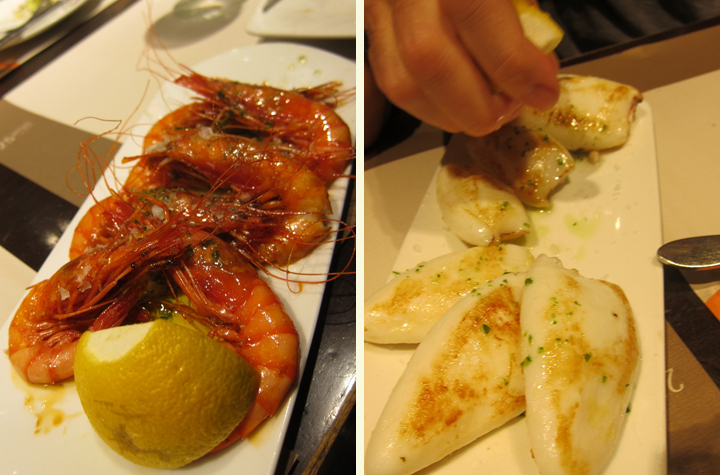 Although Mr. Selfish and I didn’t drink any sherry, we did enjoy lots of tapas during our trip in Spain. 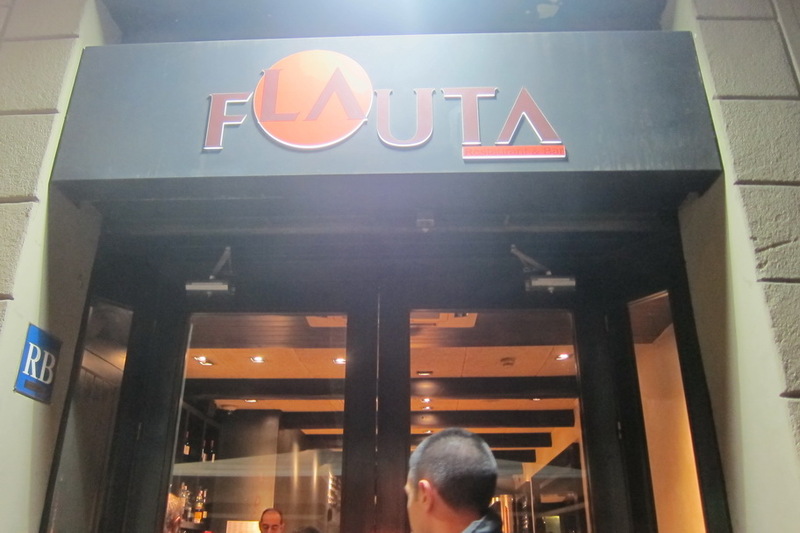 The first place we had good tapas was from La Flauta in Barcelona. 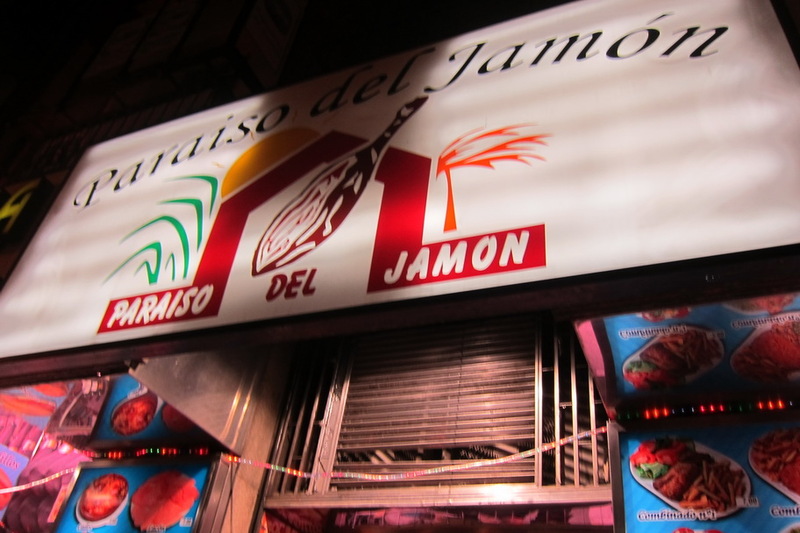 The stand-outs were the deep fried eggplant chips, large shrimps, and bocadillos. Mr. Selfish and I only had one evening in Cordoba. 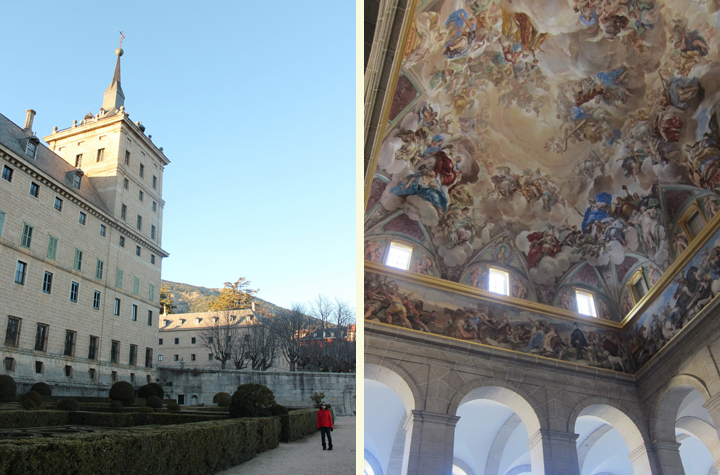 We just walked around and admired the sights. It is a lovely city, and we wished that we had more time there. In fact, the streets were quite nice. And by that, I mean free of dog feces. Mr. Selfish and I got quite used to watching every step we took because, well, the Europeans are not known for picking up after their dogs. 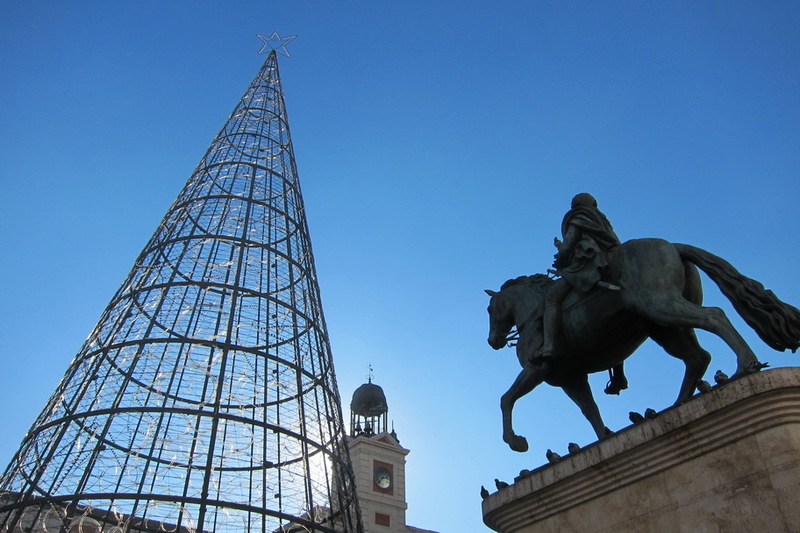 But in Cordoba, there was apparently an effort to do so. It was a relief! 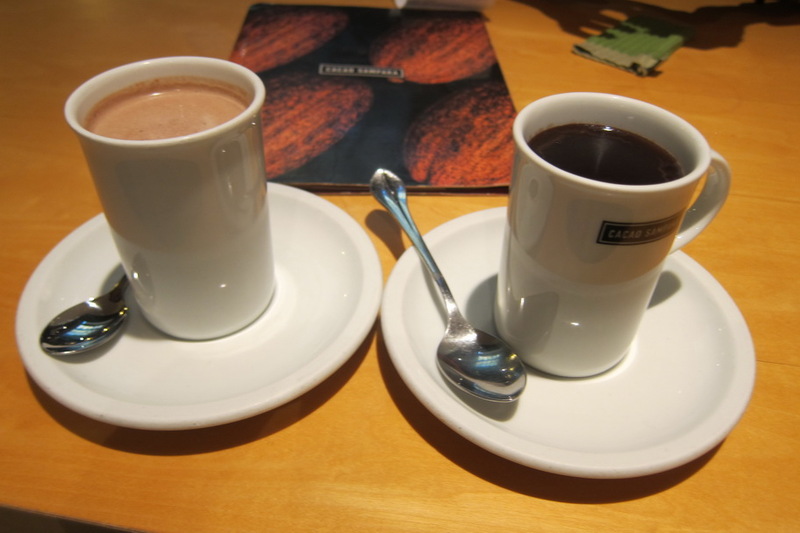 When I found out that hot chocolate and churros were a specialty in Spain, I knew that I would be sampling quite a few. 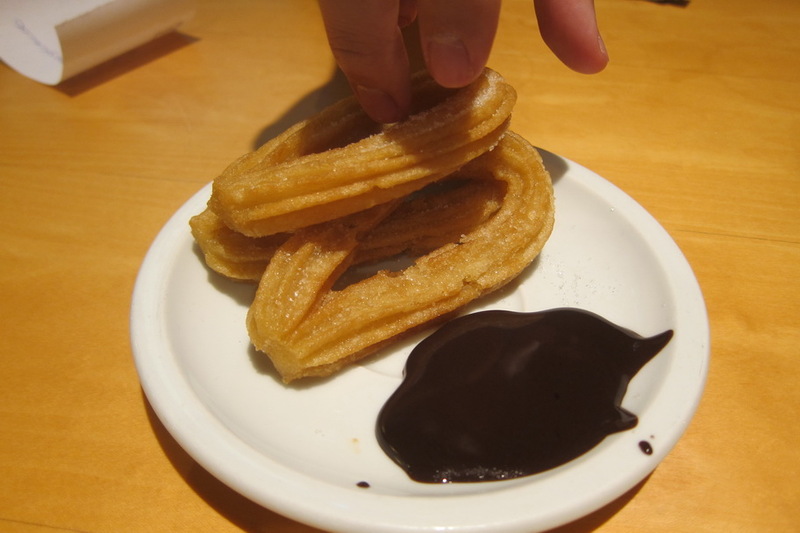 Although the hot chocolate in Spain is not as good as the hot chocolate in Paris, the pairing with churros is quite nice. 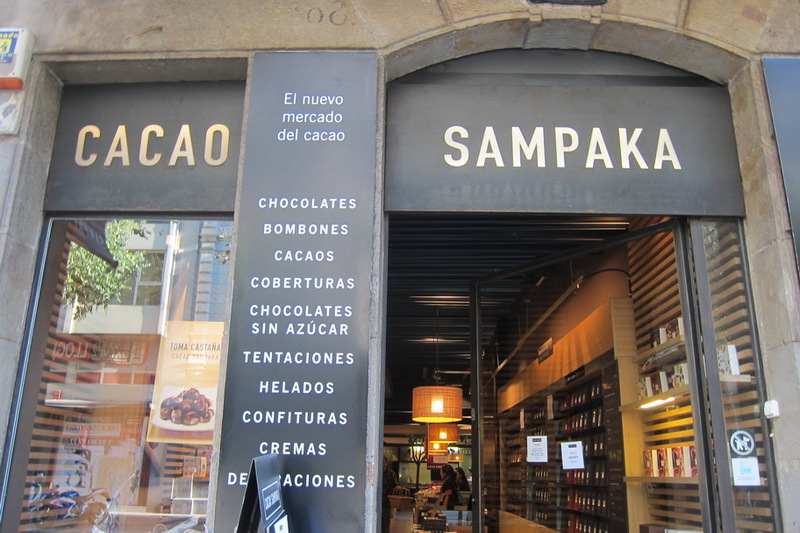 The first place I tried it was Casa Sampaka in Barcelona. The hot chocolate was very good and dark, but the churros were a bit on the dry side. Verdict: Although the hot chocolate was on point, the churros left much to be desired. Mr. Selfish and I spent two nights in Seville. 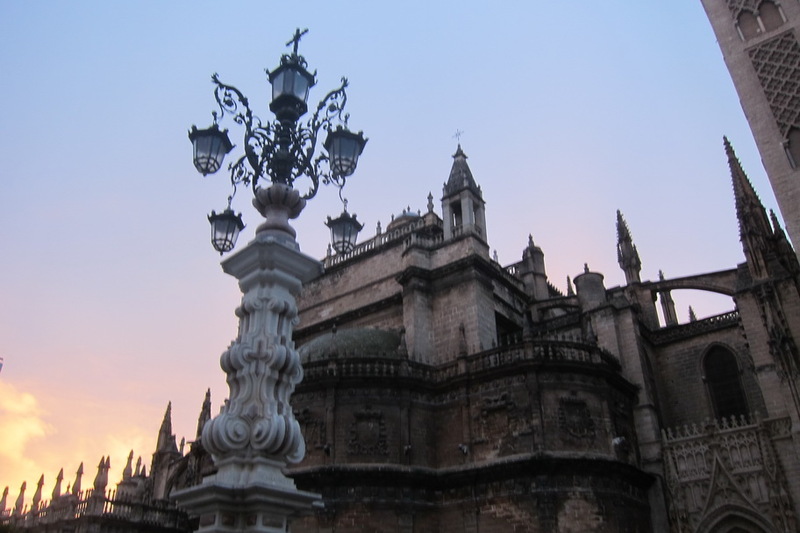 The Cathedral of Seville was previously judged to be the third largest church in the world – after St. Peter’s in Rome and St. Paul’s in London. 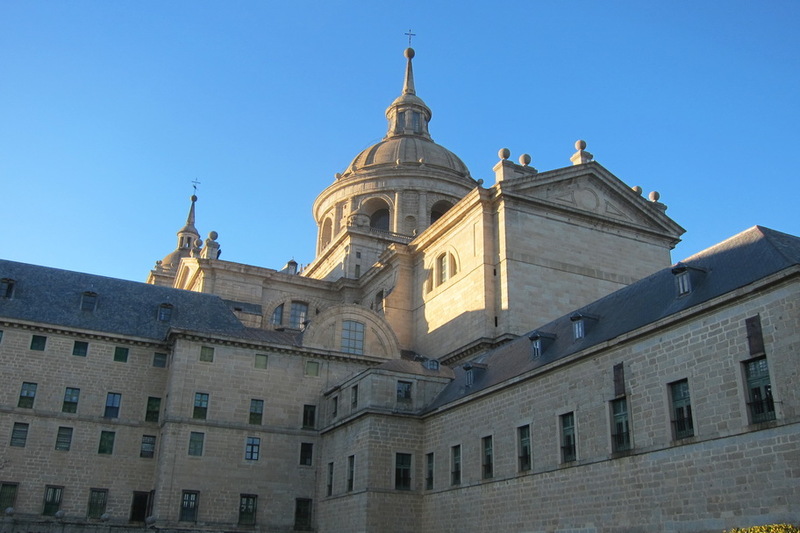 However, based on new measurements for volume, it is now arguably the largest church in the world. 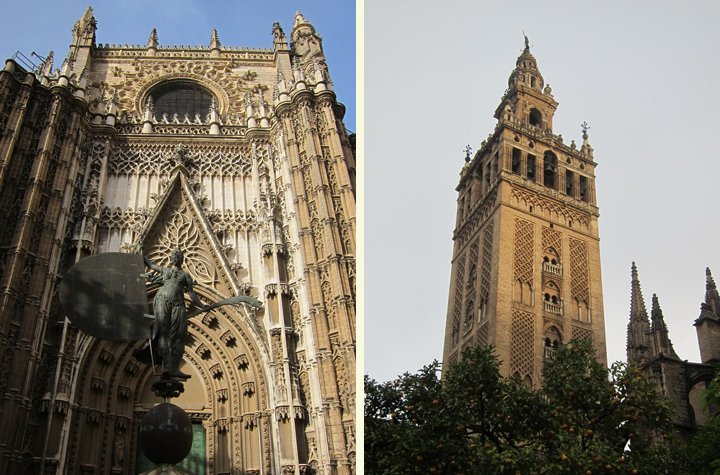 Since Mr. Selfish and I have been to Rome and London but neither of those churches, I felt determined to go to the Cathedral of Seville. 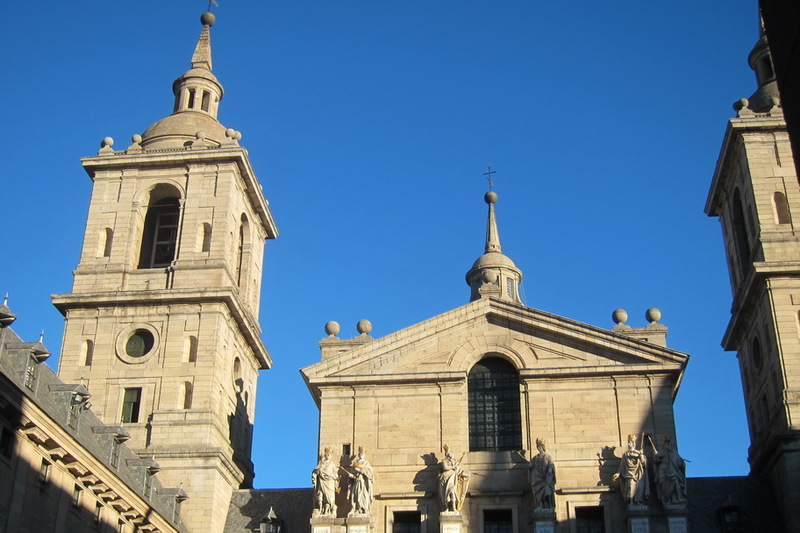 Interestingly, the cathedral is gothic but has a Moorish minaret tower. Mr. Selfish is in charge of updating the location widgets on this blog. He finds the photos for our “Current Location” and “Next Location” and posts them at the appropriate time. 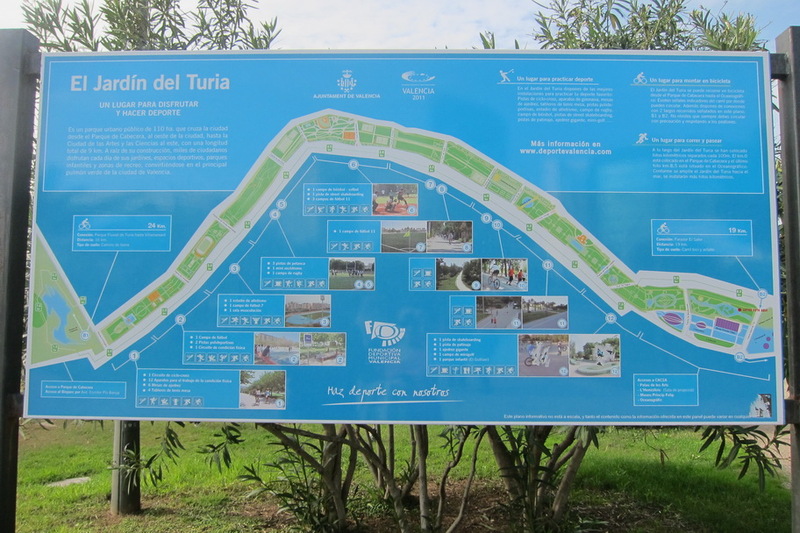 I did not recognize the landmark in the photo he chose for southern Spain. When I asked him about it, he said it looked cool but didn’t know where it was. 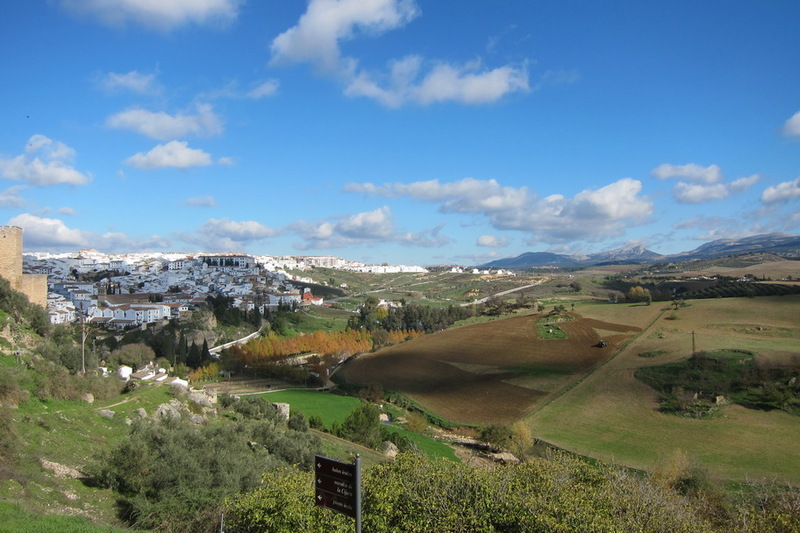 Eventually, we figured out that the landmark was from Ronda, which we had not planned on visiting. When I mapped it, I realized that Ronda was in between Málaga and Seville. 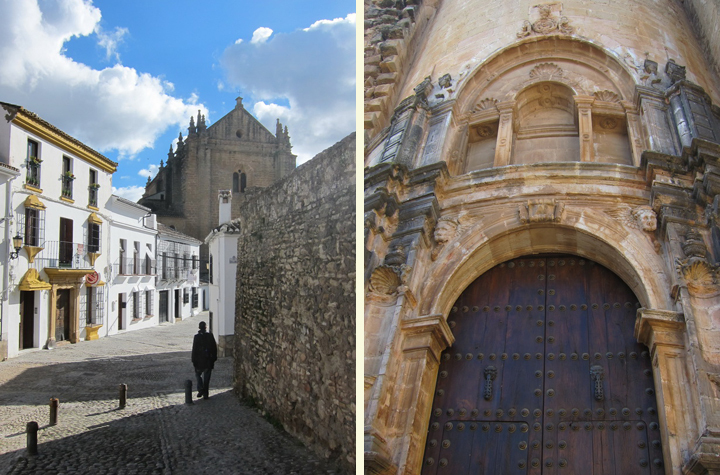 For the sake of accuracy of our blog, we took a short detour in Ronda. It was worth the stop because Ronda is beautiful. Mr. Selfish and I stayed in Málaga for two nights. There wasn’t too much to do, and we were glad for it because the quick traveling was starting to tire us out. 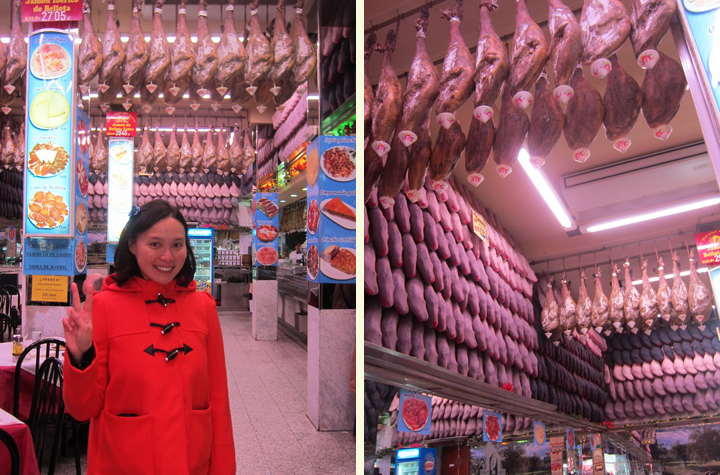 We basically walked around, shopped, and ate. It was quite nice and relaxing. 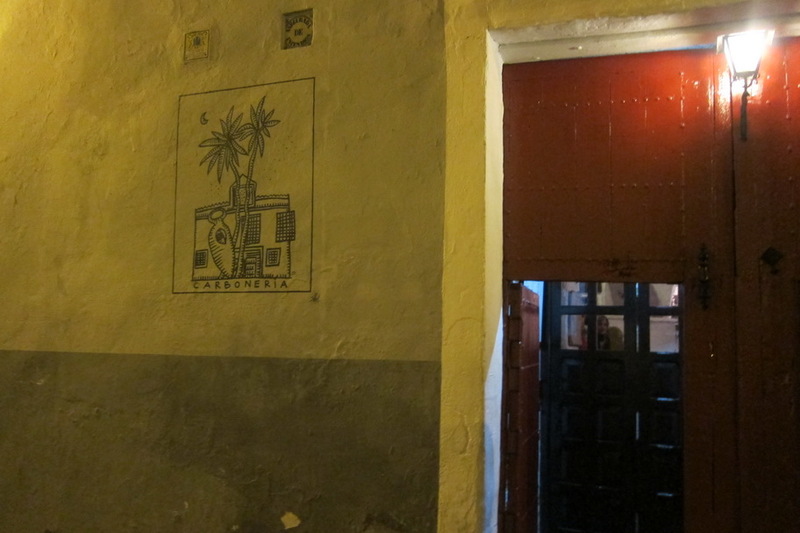 Our hotel was in the perfect location in downtown Málaga. 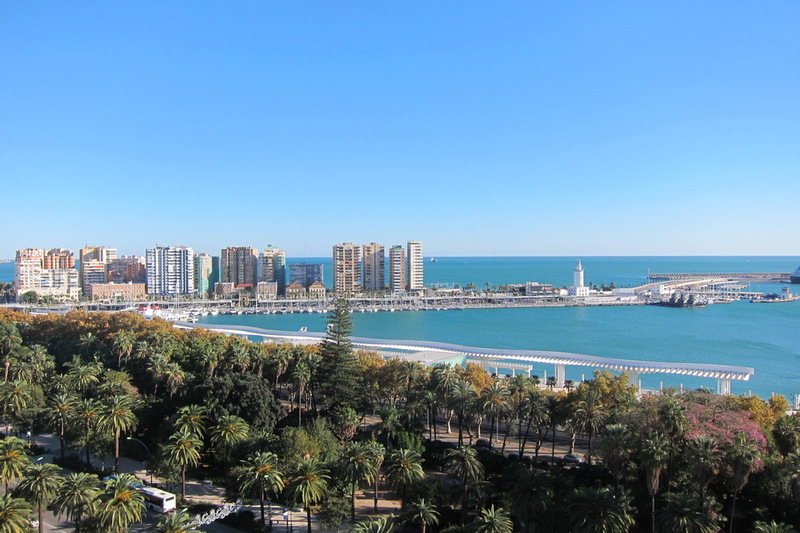 We had a nice view from our window of the cathedral, the Alcazaba, and the water. 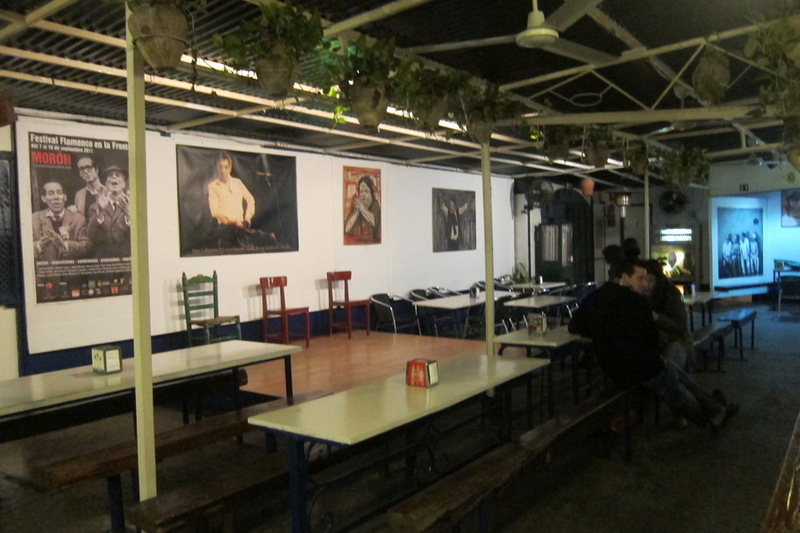 I didn’t know much about flamenco prior to arriving to Spain. To be honest, I still don’t know that much about it. 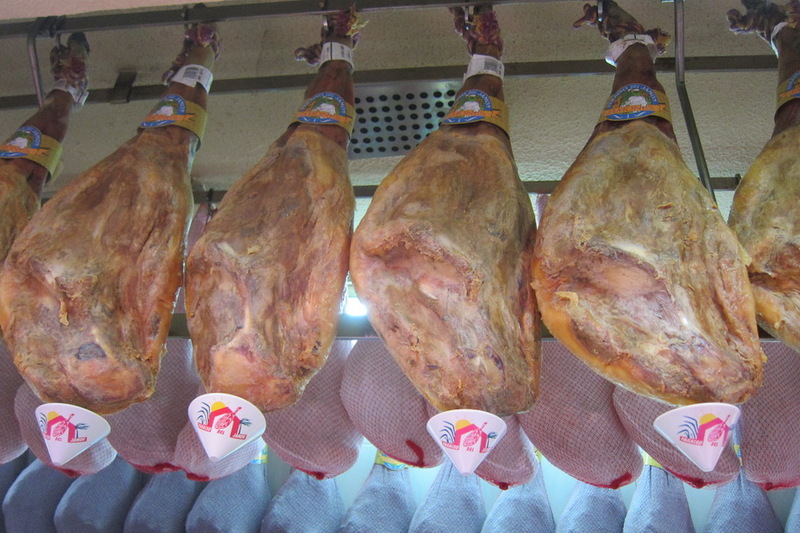 But we did see it two times while in Spain (once in Seville and once in Madrid), and both were quite enjoyable experiences. 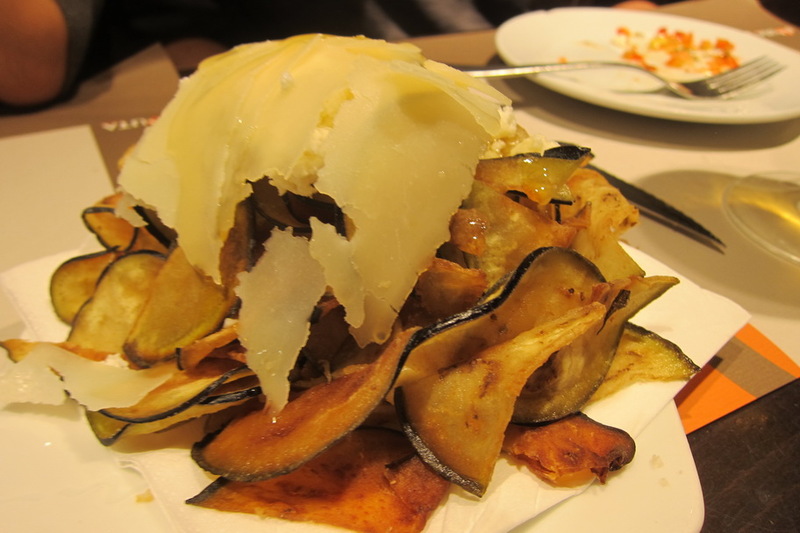 The first time that we saw it was in Seville at La Carbonería. The performances were free, and the food and drinks were cheap and plentiful. We got there early and stayed for two of the performances. On hindsight, we wished we had stayed for more. Mr. Selfish and I stopped in Granada to visit the Alhambra, which is a Moorish palace and fortress. 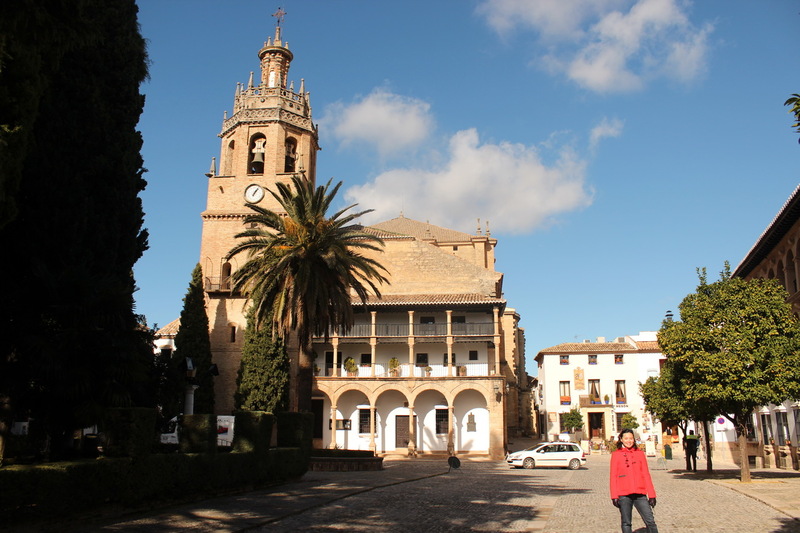 It was built in the mid-10th century on a hill on the southwest border of Granada. It is an atypical example of Muslim art that is mostly uninfluenced by European style. 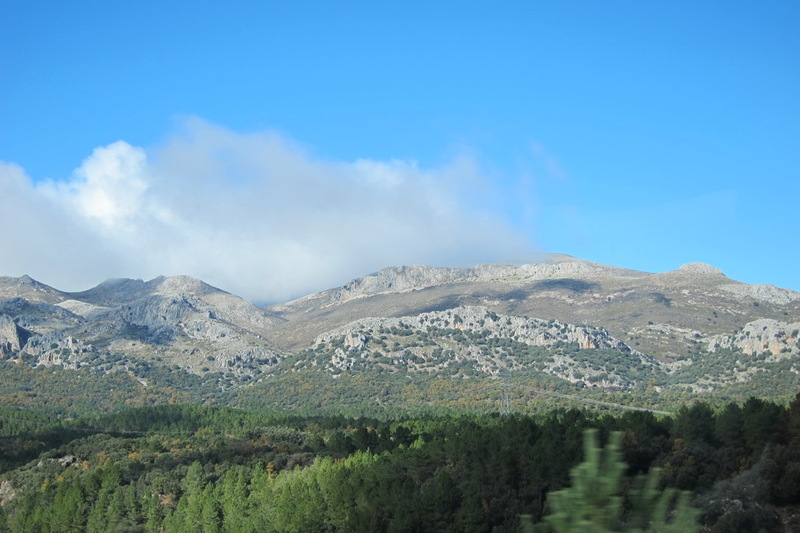 The drive from Murcia to Granada was beautiful. 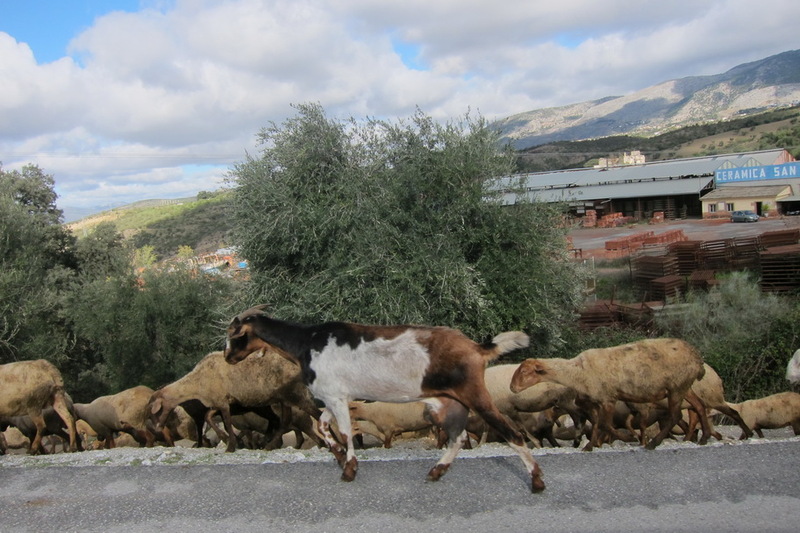 We even ran into a man herding dozens of goats. 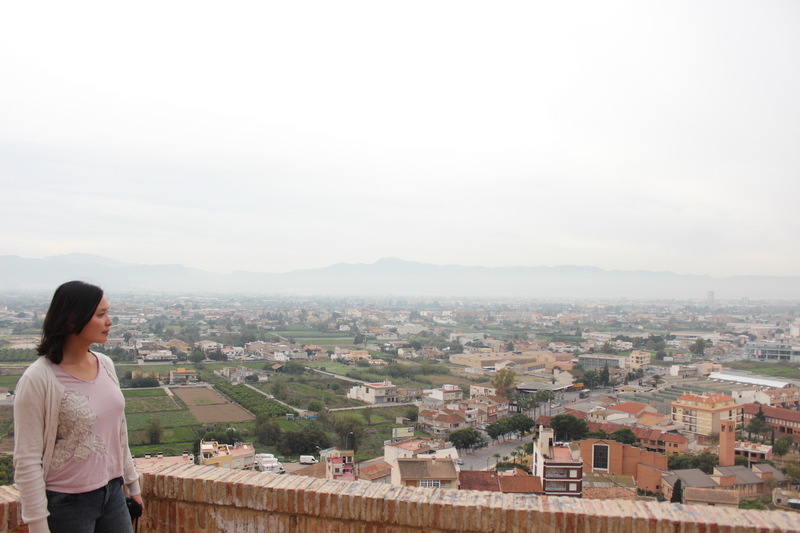 Once we got into Granada, we did get lost. 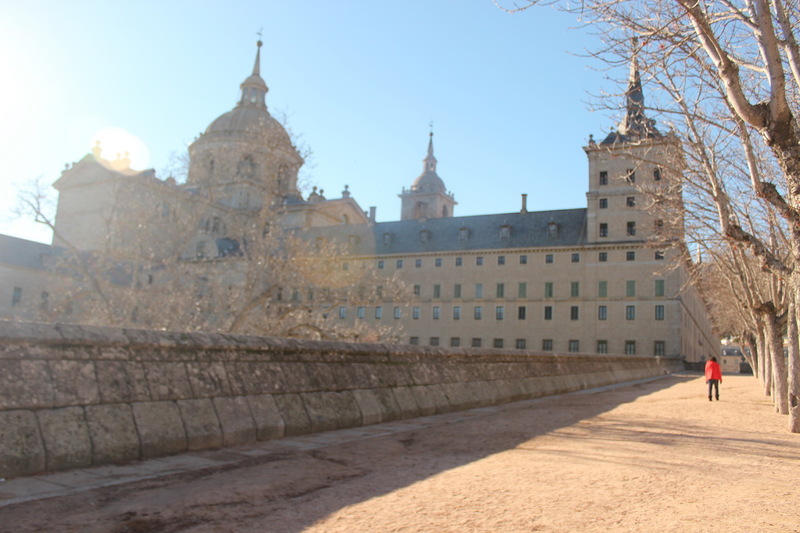 Our GPS lost its signal, and the signs in the city directing us to the Alhambra were far and few between. 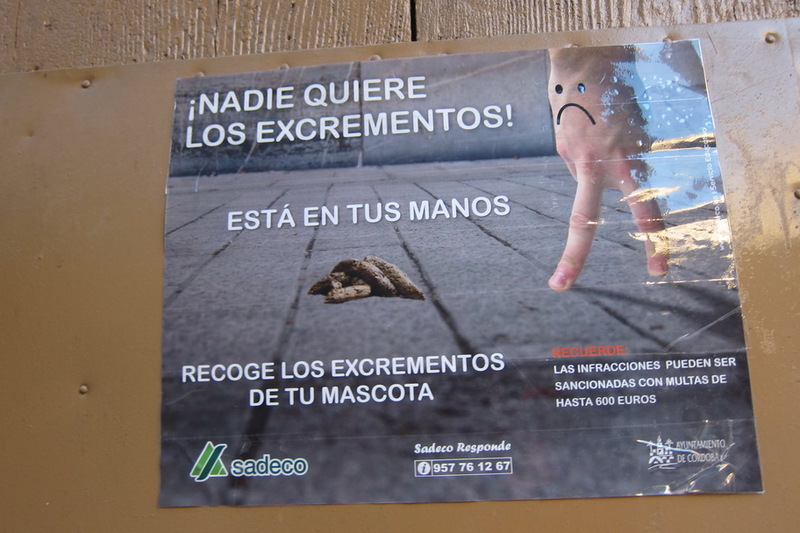 Considering that it is one of the most visited sights in Spain, we were amazed that there weren’t more signs. 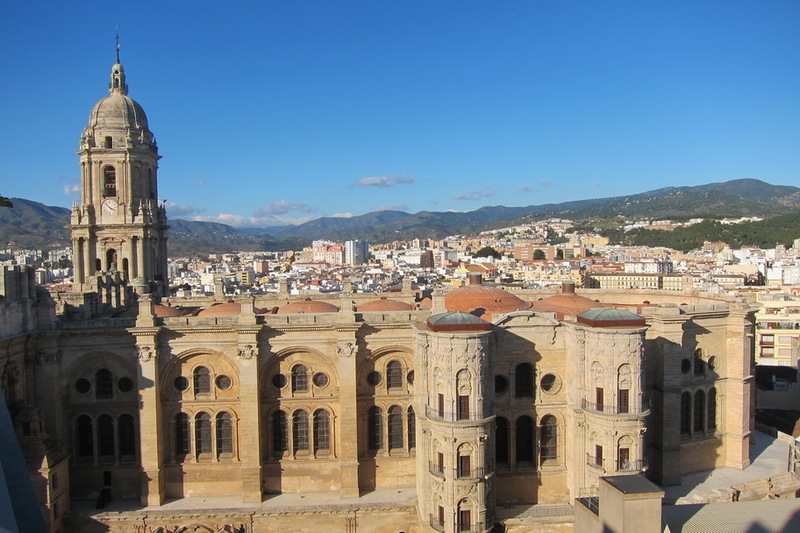 It was a long drive from Valencia until Malaga, so Mr. Selfish and I decided to stop for a night in Murcia. There wasn’t much to do there but it was good to get out of the car. 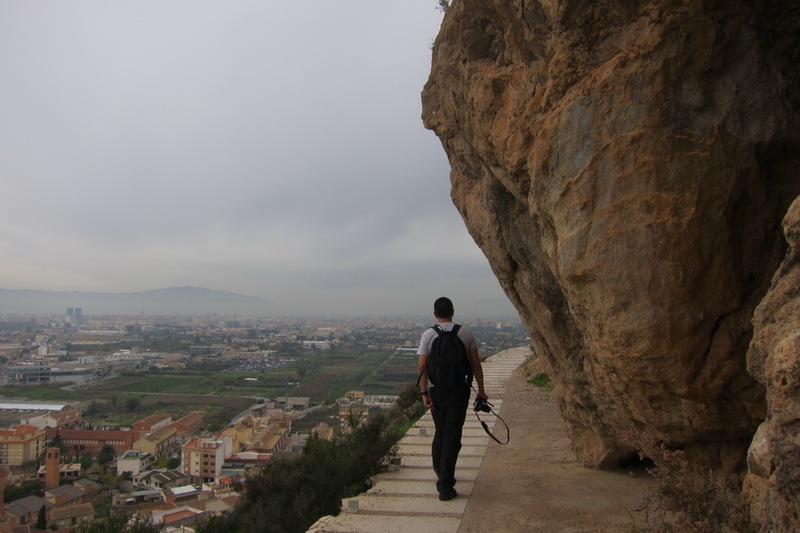 First, we went to Monteagudo mountain, on which a Moorish castle sits. 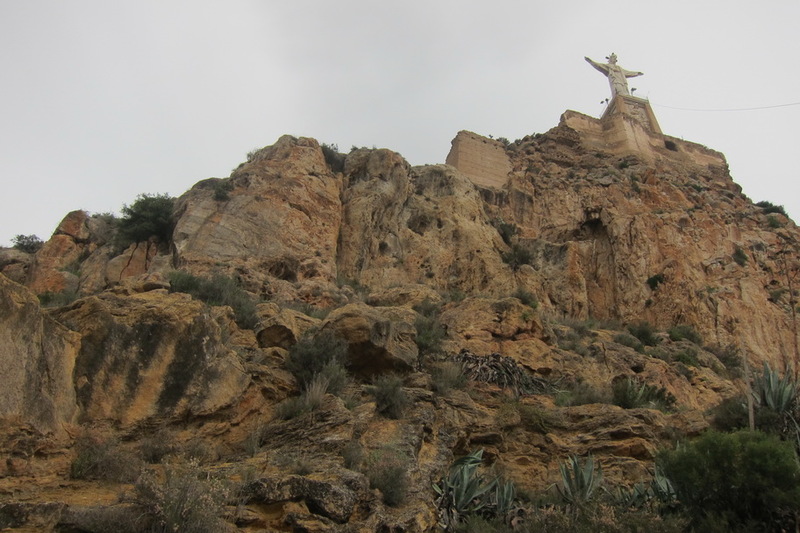 The castle was eventually converted to Christianity and an open-arms Jesus statute was placed on the mountain. 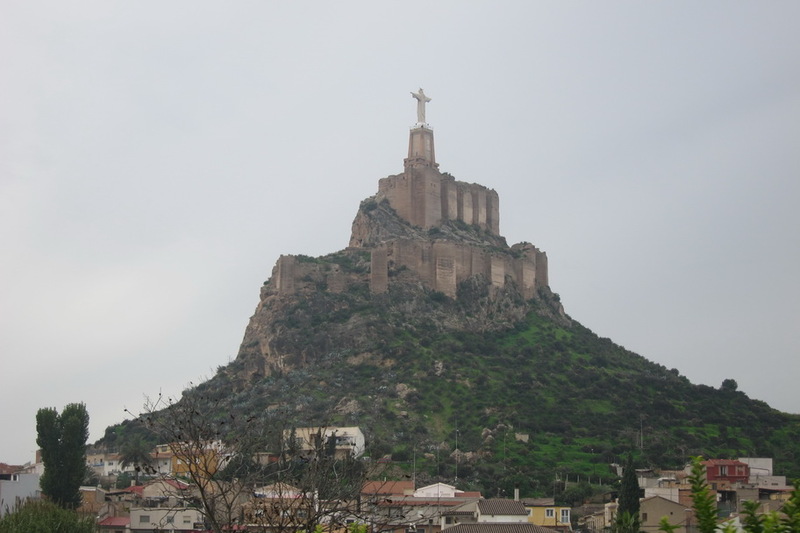 I read online that you could walk to the top and touch Jesus’s toes, which are bigger than footballs. 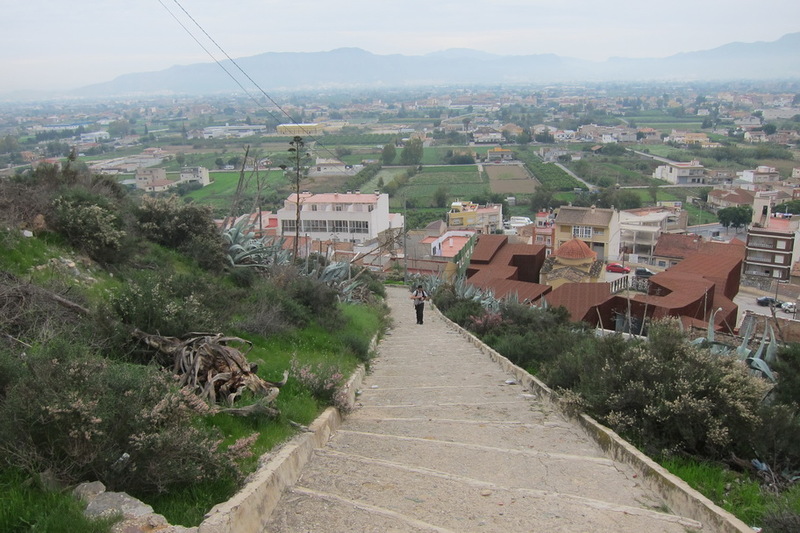 However, when we went, the path was blocked and looked a little hazardous, so we couldn’t venture to the top. 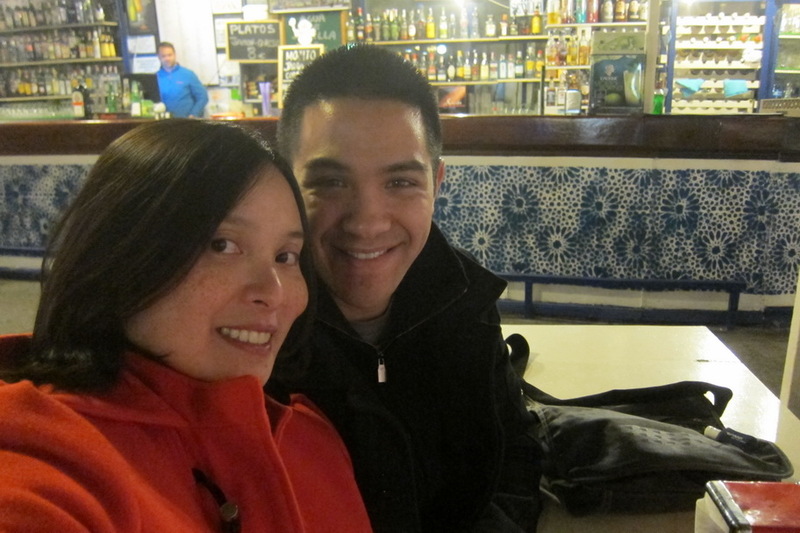 Other than eating paella, Mr. Selfish and I enjoyed our visit to Valencia. 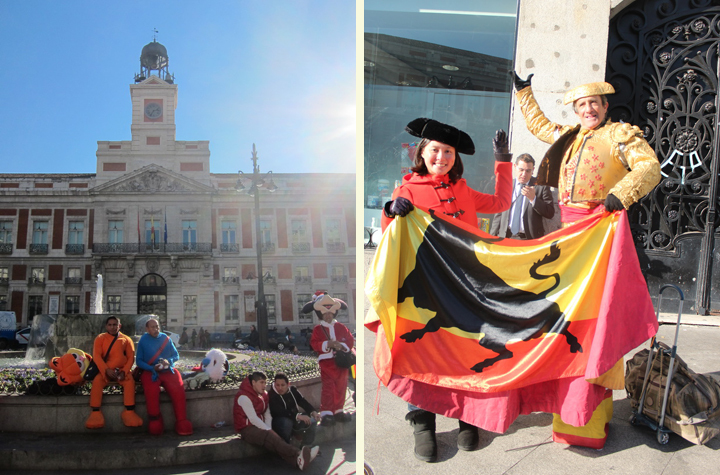 In particular, we visited the City of Arts and Science, which is located in the Jardin del Turia. 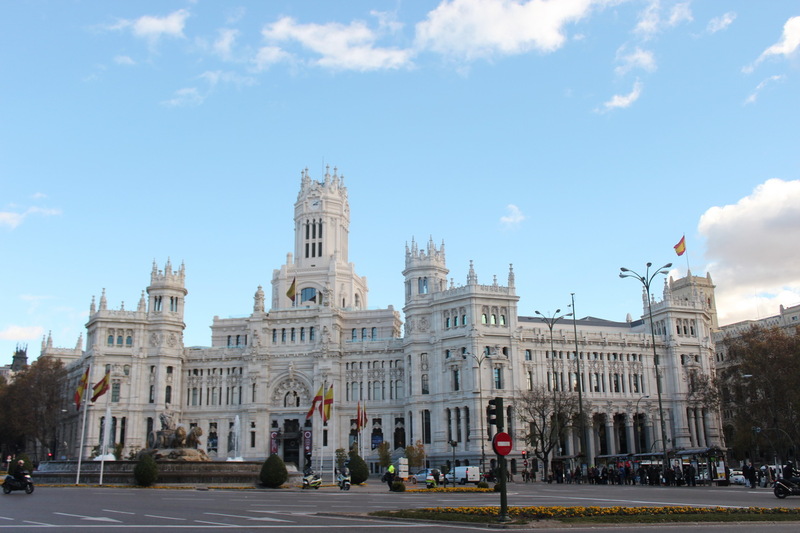 It is very modern and contains museums and other entertainment complexes. It’s great for walking around and people watching.